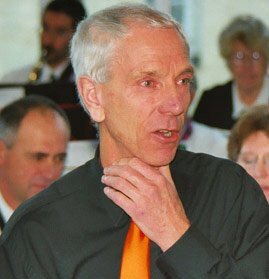 Dave James was a member of the woodwind teaching team at North Somerset Music Service, and as well as teaching in local schools is available for private tuition. Cadbury Saxophone Band started as a result of his pupils wishing to use the talents he had developed in them. See the Contacts page if you would like lessons with Dave. The examination results for Dave's pupils are also available on this site.